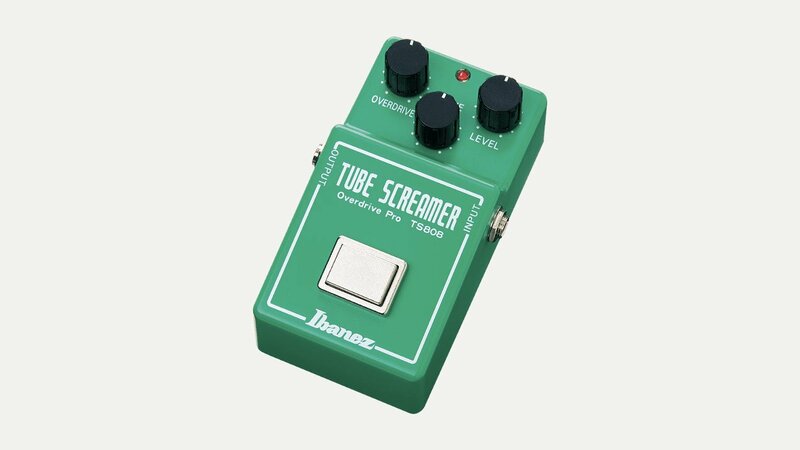 The legendary green Ibanez Tube Screamer overdrive is one of the best-selling, and most copied, pedal of all time. It gives a warm, mid-boosted overdrive sound and comes in many versions and forms. The TS808 was the first, being released in the late 1970s, followed by the TS9 – both have been reissued. Ibanez also produce a range of compact mini-pedals – including fuzz, delay and chorus.